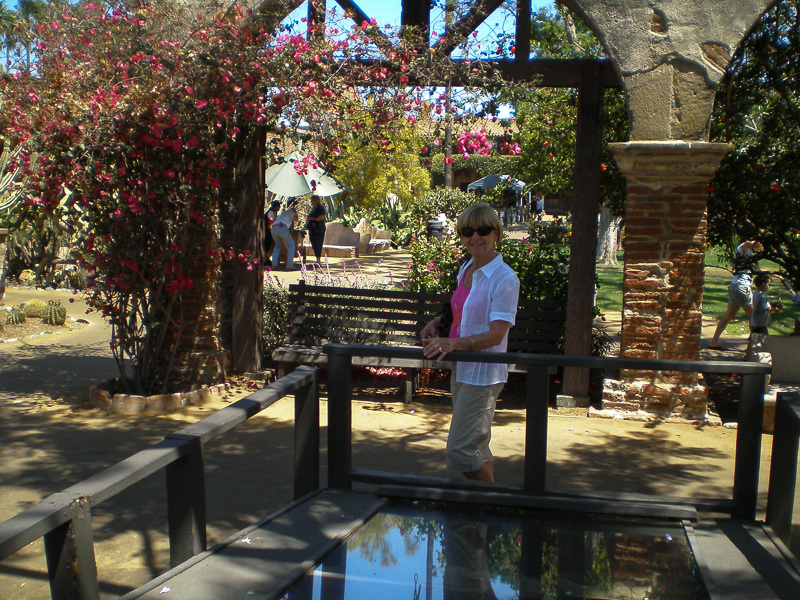 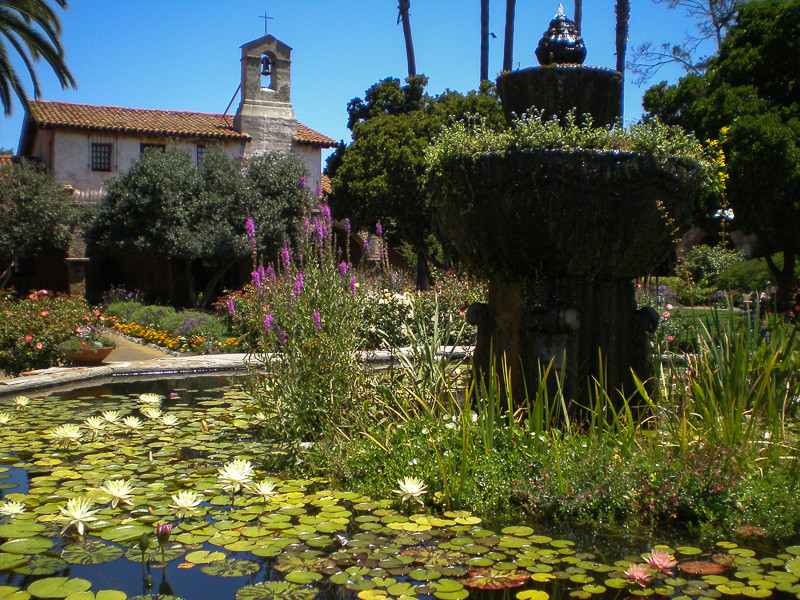 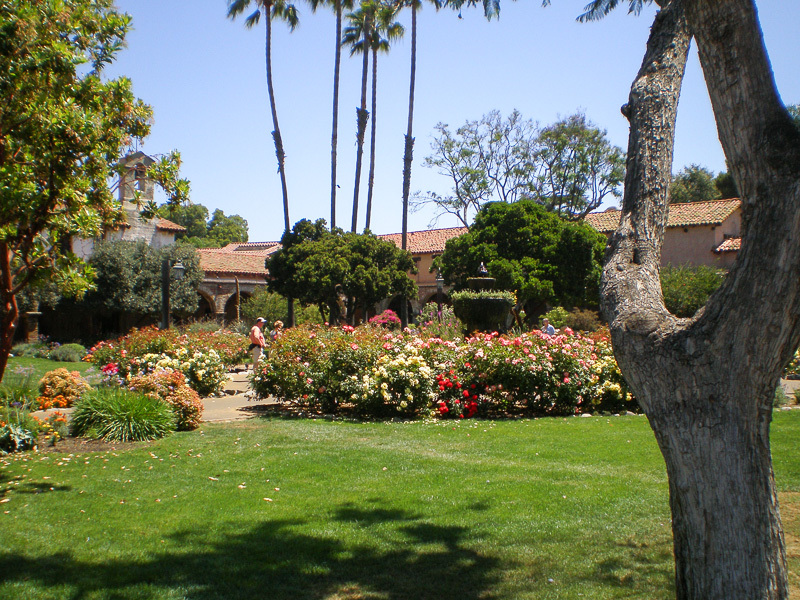 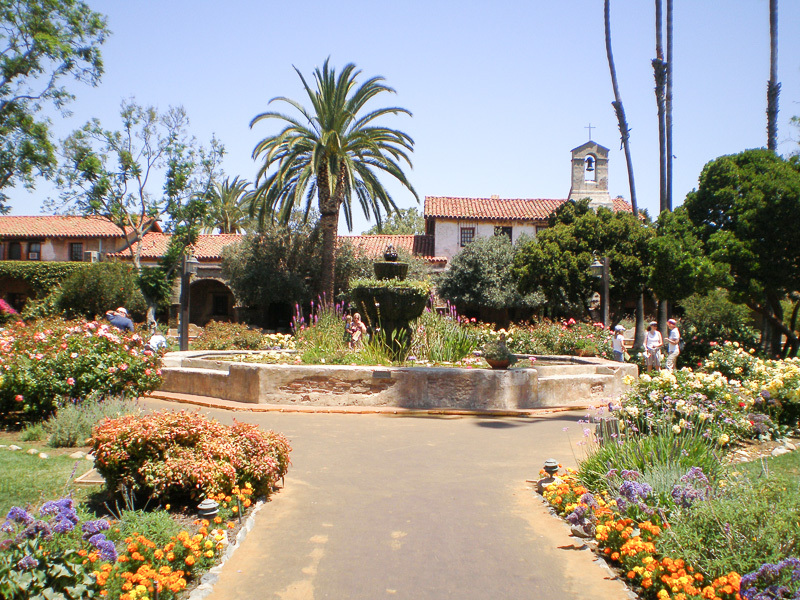 July 14, 2009 - Today's adventure brought us to the Mission San Juan Capistrano. 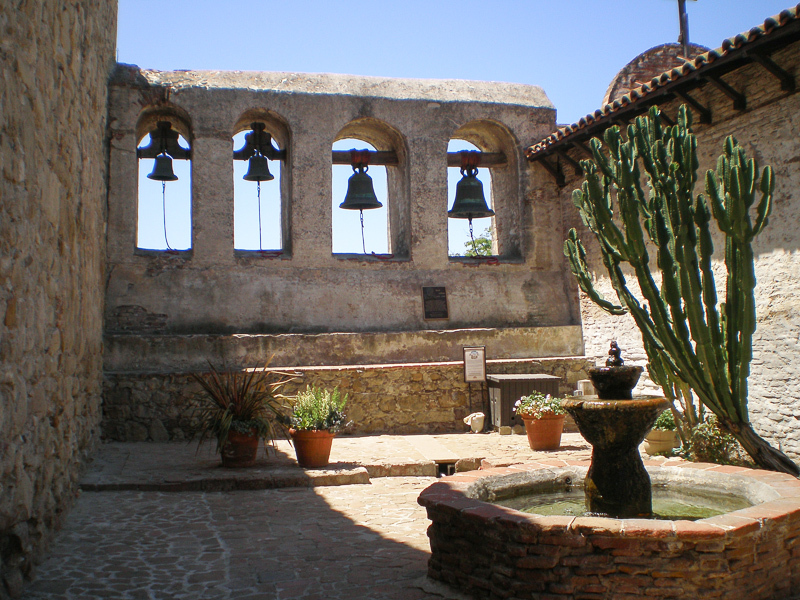 The Mission was founded on November 1, 1776 (All Saints' Day) by Spanish Catholics of the Franciscan Order. 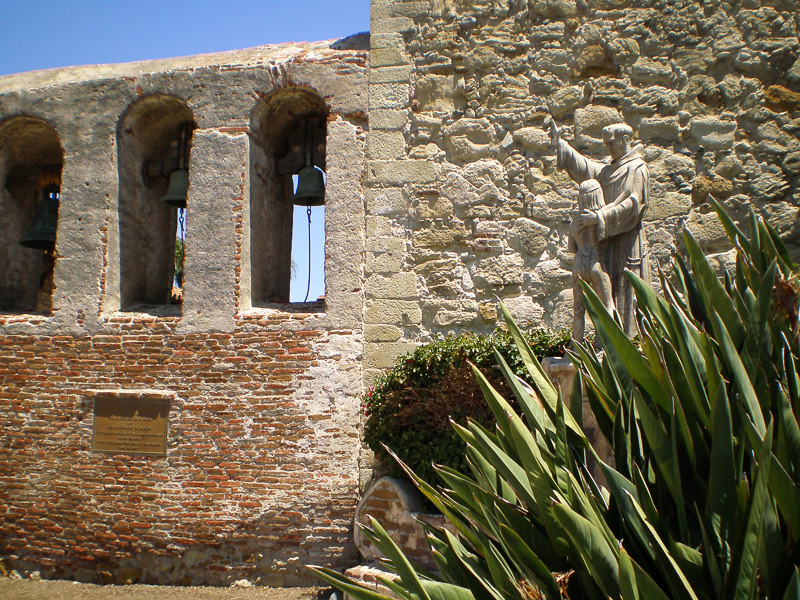 Named for Giovanni da Capistrano, a 15th century theologian and "warrior priest" who resided in the Abruzzo region of Italy, San Juan Capistrano has the distinction of being home to the oldest building in California still in use, a chapel built in 1782. 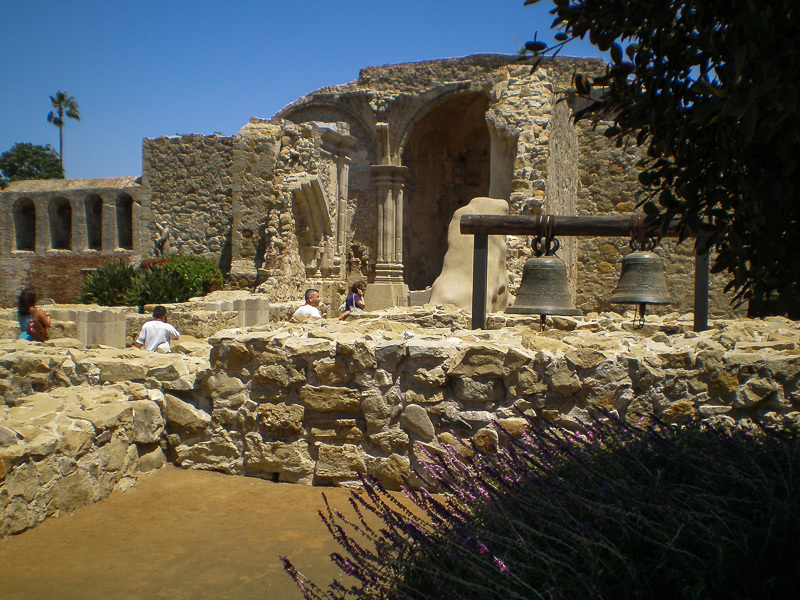 Known alternately as "Serra's Chapel" and "Father Serra's Church," it is the only extant structure where it has been documented that the padre Junipero Serra celebrated mass. 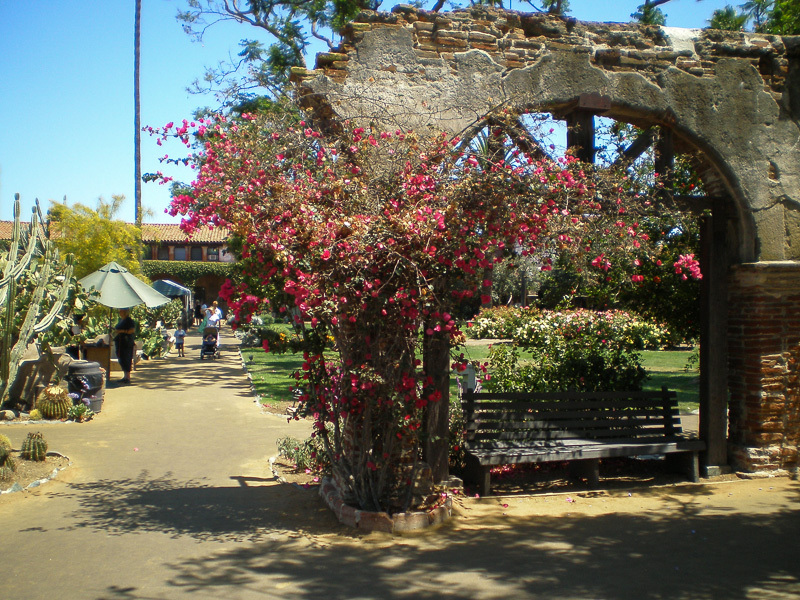 What a beautiful way in which to enjoy one of our first "road trips" here in Southern California.